Just because we disagree doesn’t mean we can’t have a civil chat over beers. 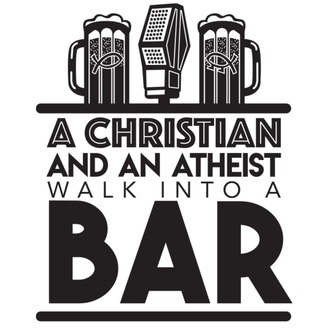 On this podcast, a Christian (Ty Gallenbeck) and an atheist (Jay Stooksberry) discuss their unique worldviews (sometimes differing, sometimes not) on a variety of topics—all while sharing an adult beverage or two. 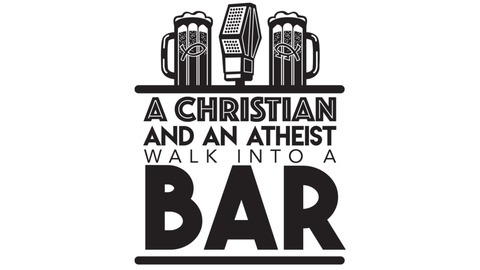 The goal is to bridge our religious divide one topic and one beer at a time. We discuss the recent college admissions scandal, what it means for the big picture of higher education, and Jay offers a “modest proposal” on how to fix it.